About out Local FlavoursMeet our SuppliersOur PartnershipsWant to join us? 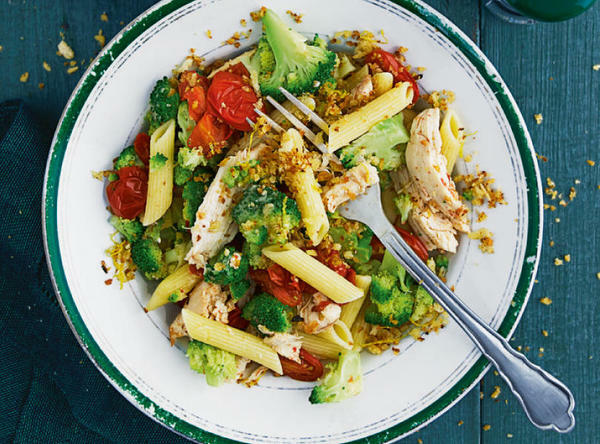 Whether you’ve popped in for the basics for a Bolognese or you’re looking for tonight’s dinner inspiration we’ve got fresh ingredients you can really make a meal of! Short on time? Why not try one of our award winning Co-op pizzas or ready meals? All the fresh meat we sell is British and that includes the meat we use in our Co-op sandwiches, snacks and ready meals. 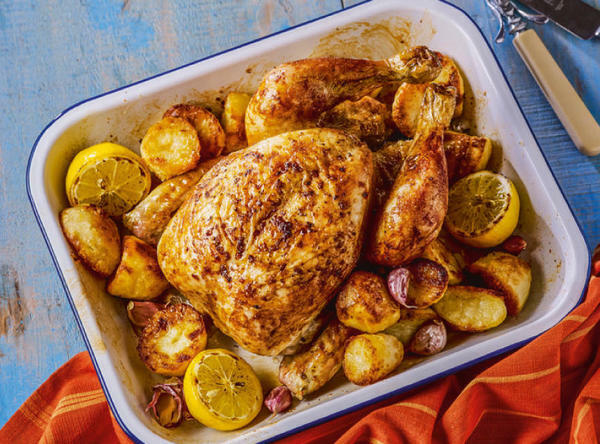 So whether it’s a breakfast, lunch or evening meal you’re shopping for, you can be sure that when you buy any Co-op product containing meat, it will always be 100% British. 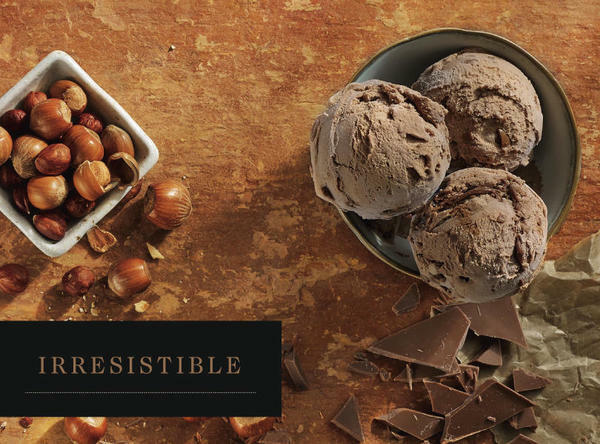 From Herefordshire potatoes for our hand cooked crisps to creamy buffalo ricotta for our free range egg tortelli, our Irresistible range uses the best ingredients, so whether you’re looking for a decadent mid-week meal, a showstopper dessert or some perfect party food, our Irresistible range will have something to tempt you. We believe everyone should be treated fairly throughout our supply chain, whether it’s tea farmers in Kenya to grape pickers in Argentina. 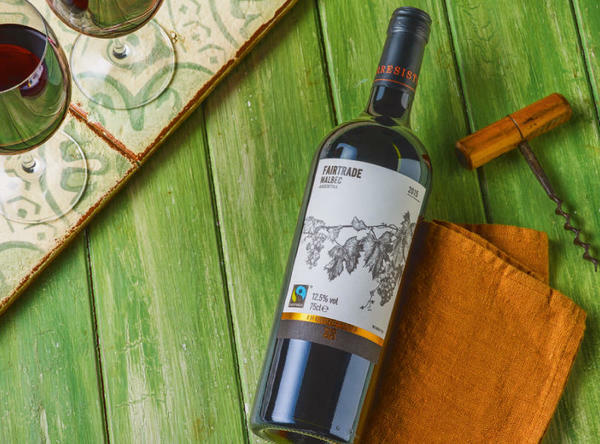 Along with other Co-operative retailers across the UK, Southern Co-op aim to stock as many Fairtrade products as we can to make Fairtrade accessible to all. We've got plenty of deals and offers available at your local Southern Co-op store, including chilled foods, grocery and household items. Take a look at a selection of our latest deals on our offers page. 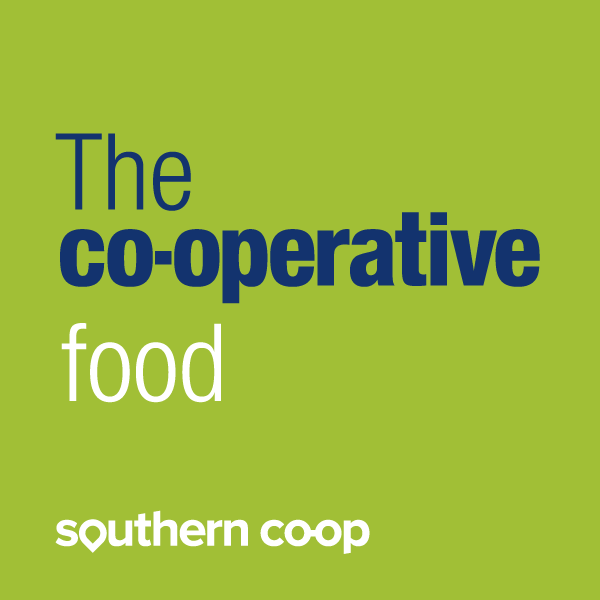 Southern Co-op is a large, independent co-operative society operating in 11 counties across the south of England. We have been owned and traded by people across the southern region for over 140 years with our main business being food, where we have a network of over 200 stores. We work hard to provide the best in fresh, delicious food with high standards of service to our customers but we’re also really committed to making a genuine difference to our local communities. From supporting local food and drink suppliers to active engagement with community groups and charities, we strive to build proactive, sustainable partnerships that benefit all. 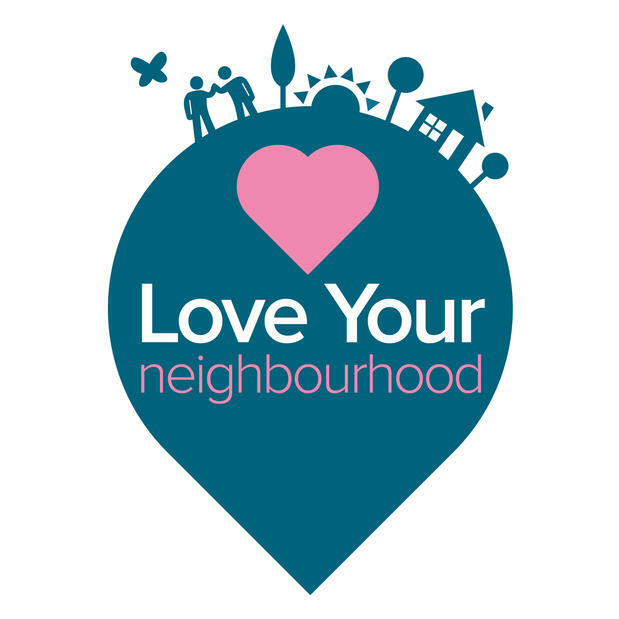 Our Love Your Neighbourhood programme aims to help bring communities together by providing support through fundraising, donations and volunteering. 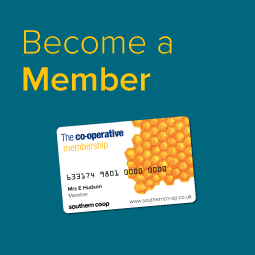 Have a chat with your local Southern Co-op store manager or visit our website to find out more about how we can work with your community to make a positive difference. © Copyright - The Southern Co-operative Limited, a registered society under the Co-operative and Community Benefit Societies Act 2014. Registered No: 1591R. Registered Office: 1000 Lakeside, Western Road, Portsmouth, Hants, PO6 3FE.